Our CEO David Frerker will be a guest on Talk Now San Antonio with Chris Duel (Spurs Net Center broadcasts pregame, game and post game on WOAI Radio). 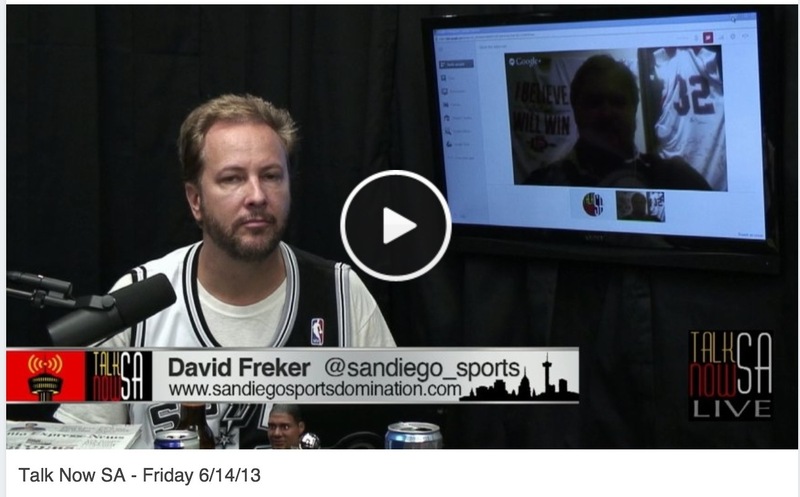 Frerker went on air at 8:07 a.m. (Pacific Time) to talk about San Diego State Aztec Kawhi Leonard. David comes in at the 19 minute mark. If you missed the interview you can click on this link (Watch Interview).